Sisters may be our best friends or our biggest enemies ... either way, they can sometimes be tough to shop for. 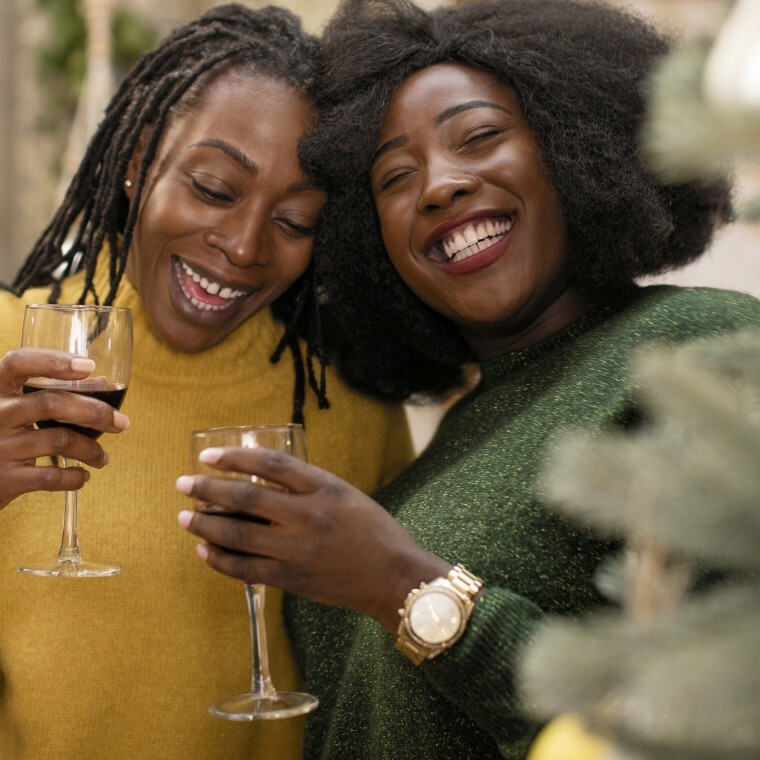 So, if you're looking for a special gift for the friend or foe who grew up with you, we put together the ultimate guide to find a gift for your sister. 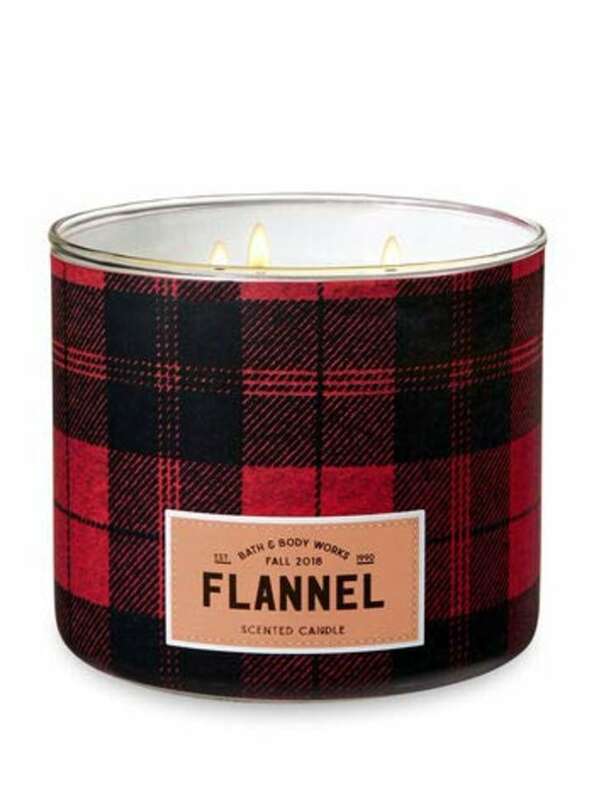 Whether she's a big fan of beauty products, reading or cozying up next to the fire in a soft robe with a candle — we have something on our list that any sister would love. 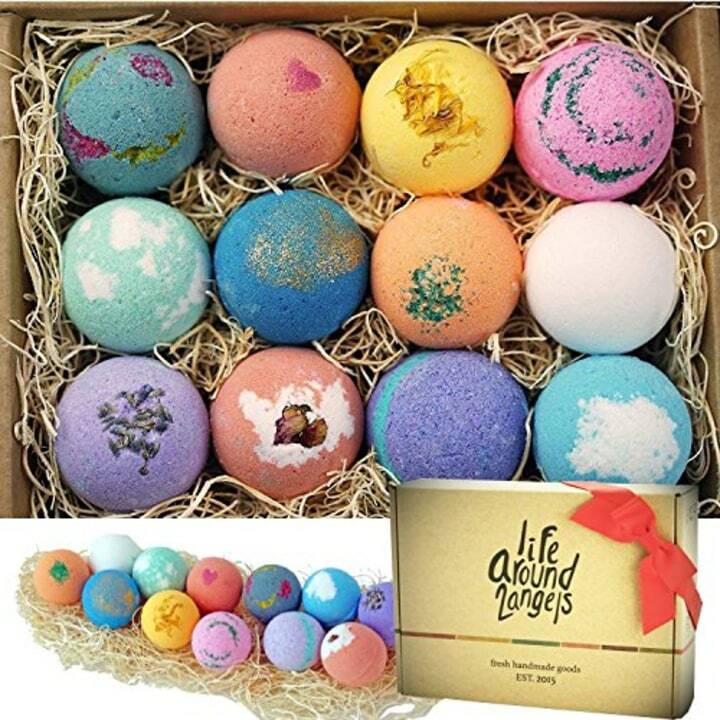 These are the best-selling bath bombs on Amazon, with more than 3,700 reviews. They smell amazing, according to overenthusiastic reviewers, and will definitely help your sis kick back and relax. We also love these cute phone cases from Walmart. Send your sister the sweetest message with a phone case from My Social Canvas. 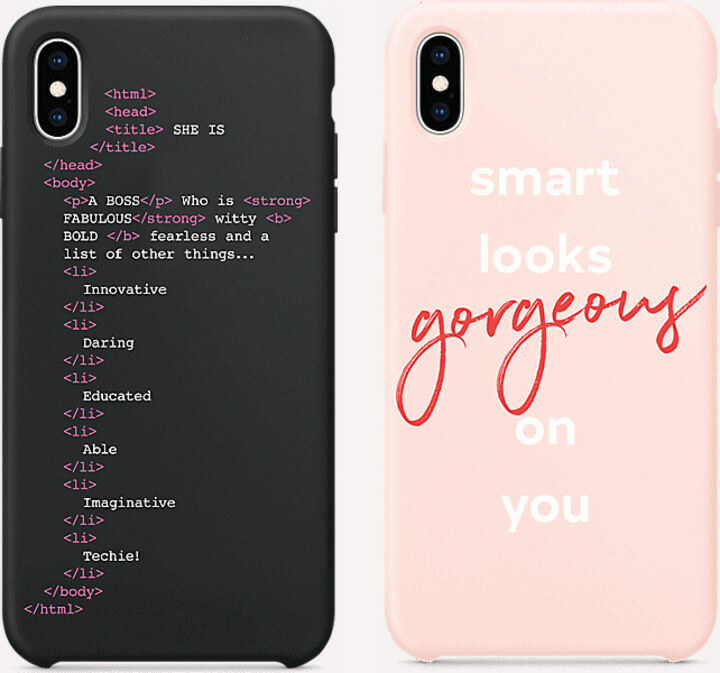 These cases are created by college and high school girls who are pursuing degrees in business, fashion or tech. She'll feel like she's really treating herself lounging around the house in this cozy, lace-trimmed wrap. 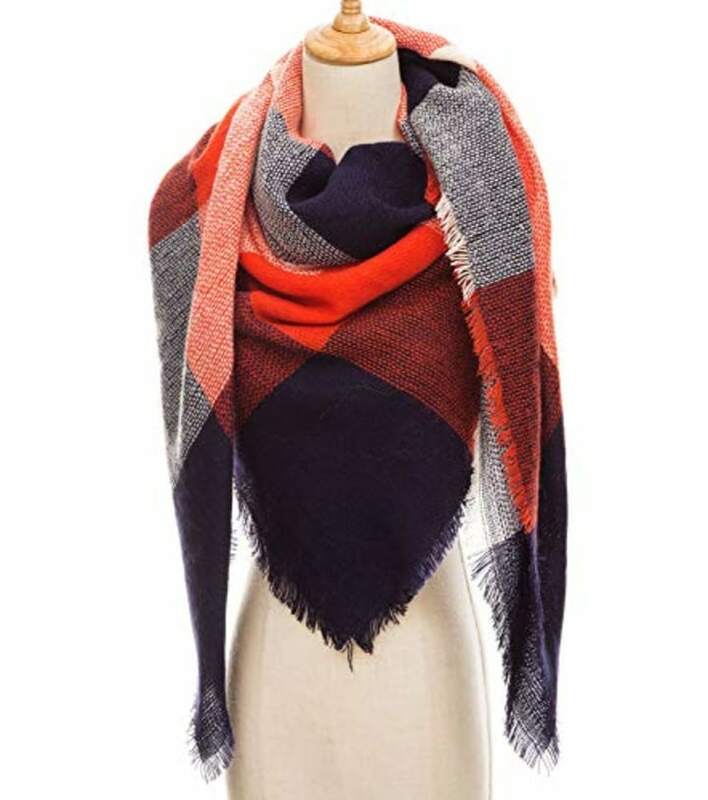 Who doesn't love an amazing blanket scarf? I did it — I sat down and actually tried to come up with a better book to give your sister and I just couldn't do it. 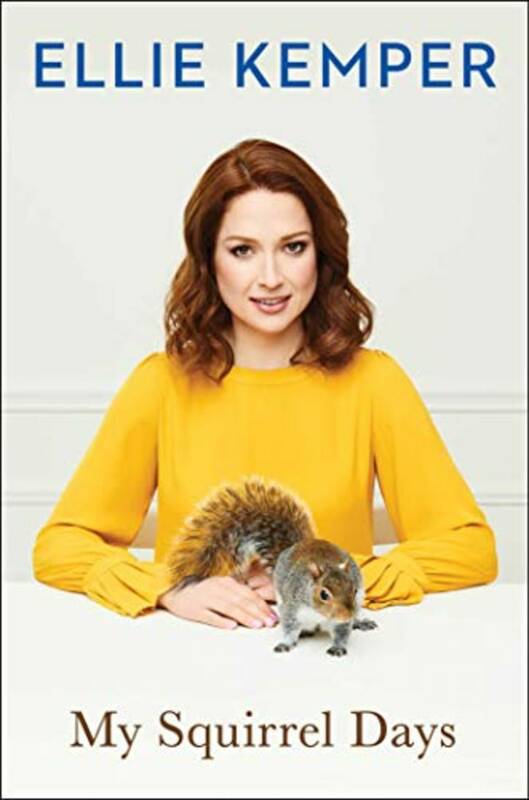 Ellie Kemper is one of the most relatable, hilarious actresses and the story of her life will lift your sister up while making her cry from laughter. 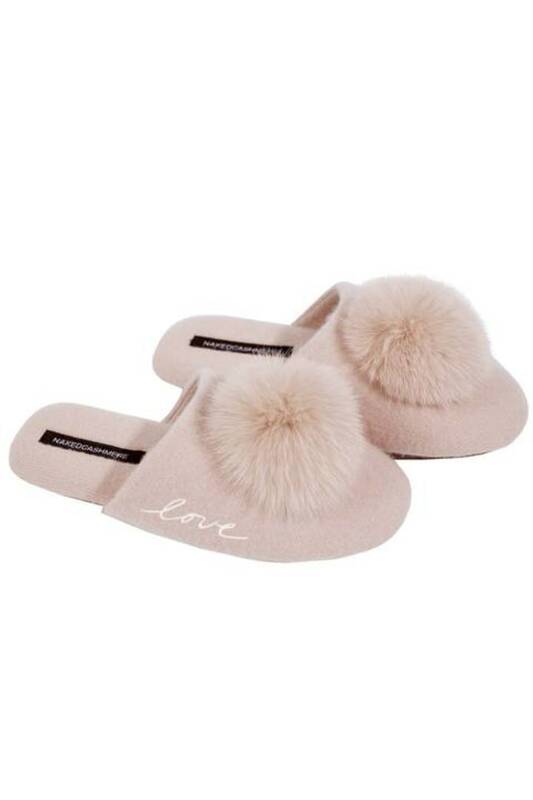 Not only are these slippers the absolute cutest — they're made out of 100 percent cashmere. Because your sister deserves to be just as cute as she is comfortable when she's hanging out around the house. 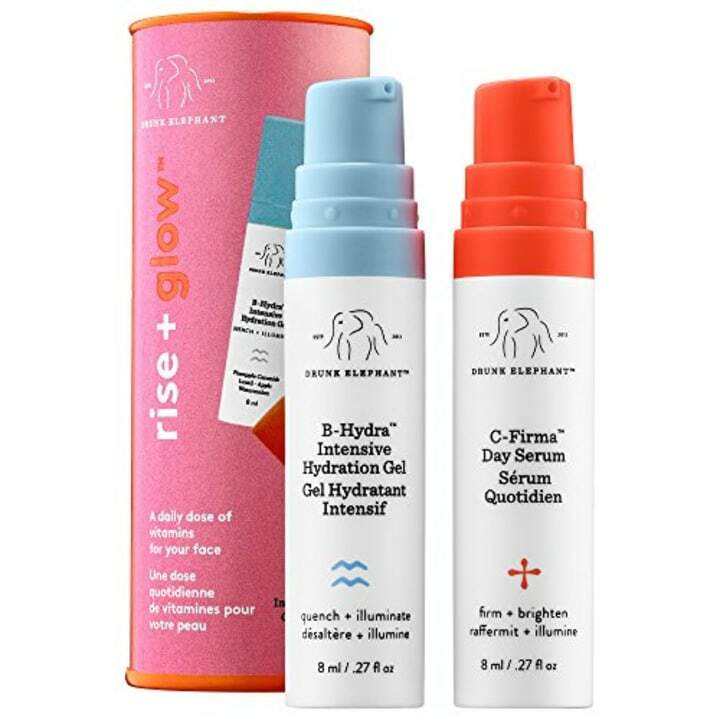 You sister's skin might actually glow using this duo! The night cream reduces dryness with intensive hydration, and the day serum brightens the complexion with vitamin C and l-ascboric and ferulic acids. This candle is the absolute best. TODAY even did an office poll in 2017 and the group consensus was that this smells amazing. With notes of bergamot, mahogany and musk — your sister will be SO ready to curl up next to a cozy fire. Elevate your lip balm kit with these Fresh products. They're my absolute favorite lip balms because they have the perfect amount of color while keeping lips smooth. Your beauty-loving sister will fall in love with this shine lotion. Not only does it smell like heaven, it will make her hair shine like the ray of sunshine that she is. This brand is my latest obsession. 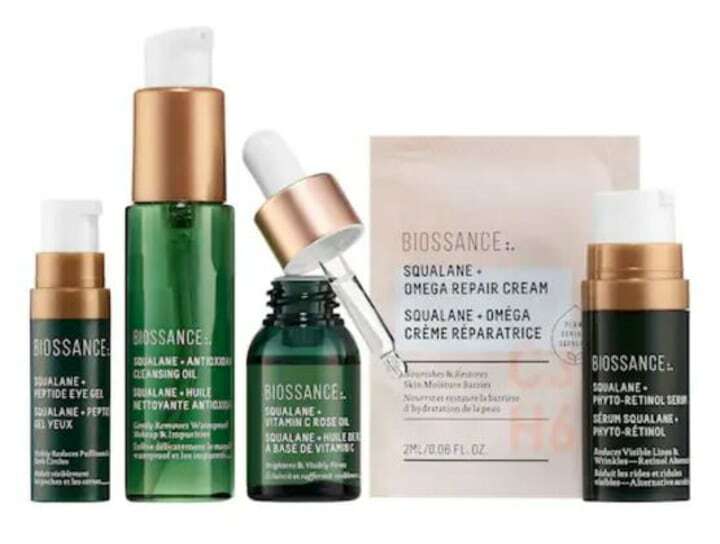 The products contain squalane, which the brand says our skin naturally produces less and less of over time. I noticed a difference after using these products for a few weeks. Your sister will love these products so much you'll regret not keeping them for yourself. 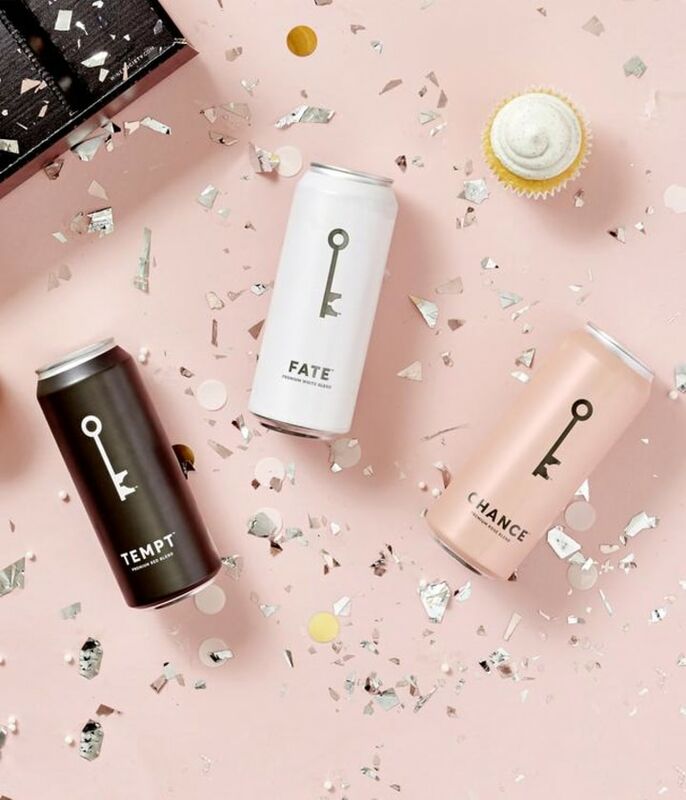 Not only does this canned wine come in the most perfect packaging, the rose, white and red blends are all absolutely delicious. Is perfume the perfect gift or is it just me? This is the first time that this scent has been featured in full-size bottles. 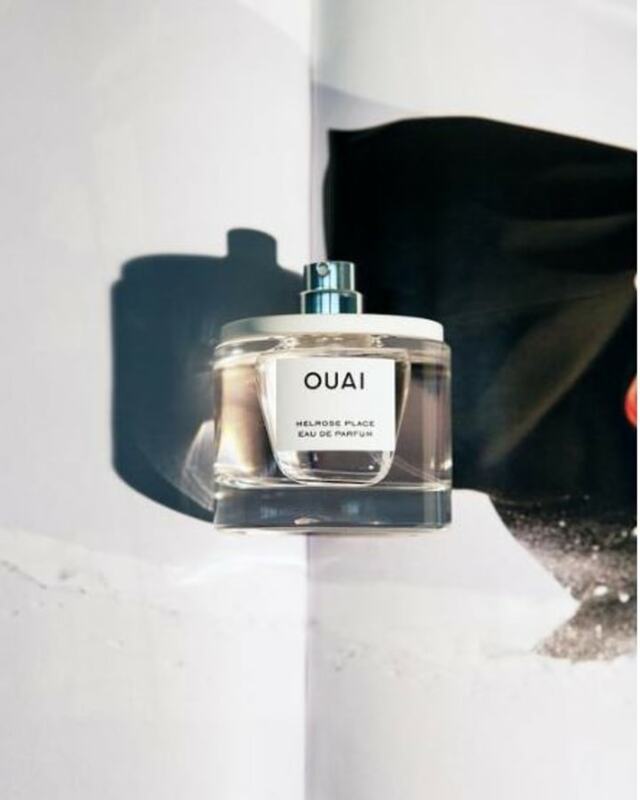 It smells just like the brand's dearly loved rose hair and body oil, and features notes of bergamot, lychee, cedar-wood and white musk. I bought my first pair of SeaVees in 2017 and I fell in love. They are SO comfortable and wear well over time. We also like this similar, less expensive version from Nordstrom. 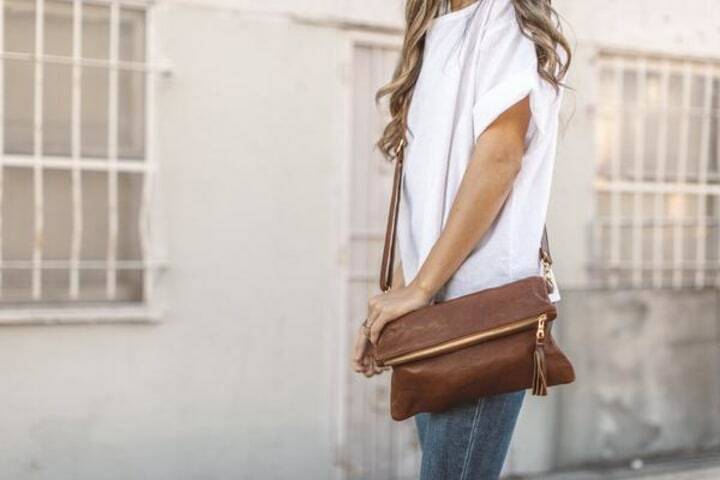 I can't tell you how much I love this cross body bag. The leather is high quality and the company is small and family based. Also, there's so much room in this bag — so your sister can store all the love she has for you. We also like this similar, but much less expensive option from Walmart. 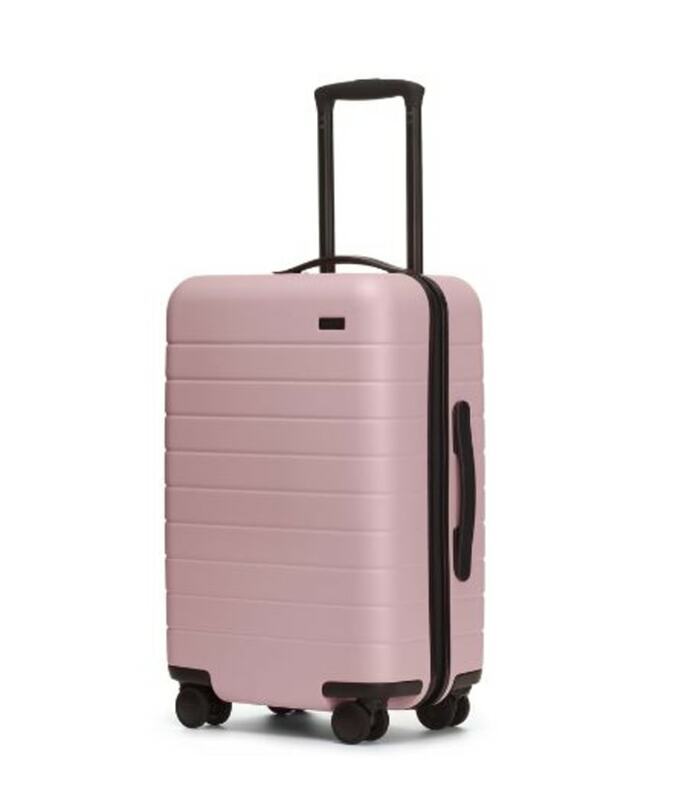 Seriously, who wouldn't love this gorgeous, powder pink Away suitcase. There's a reason why these little babies are everywhere in the airports and it's because they're awesome. They have a removable battery charger, roll along smoothly and have plenty of room. Your sis will be ready to jetset! This necklace definitely rings in with the highest price on the list, but it comes in 14 carat rose, white or yellow gold and has the sweetest message. 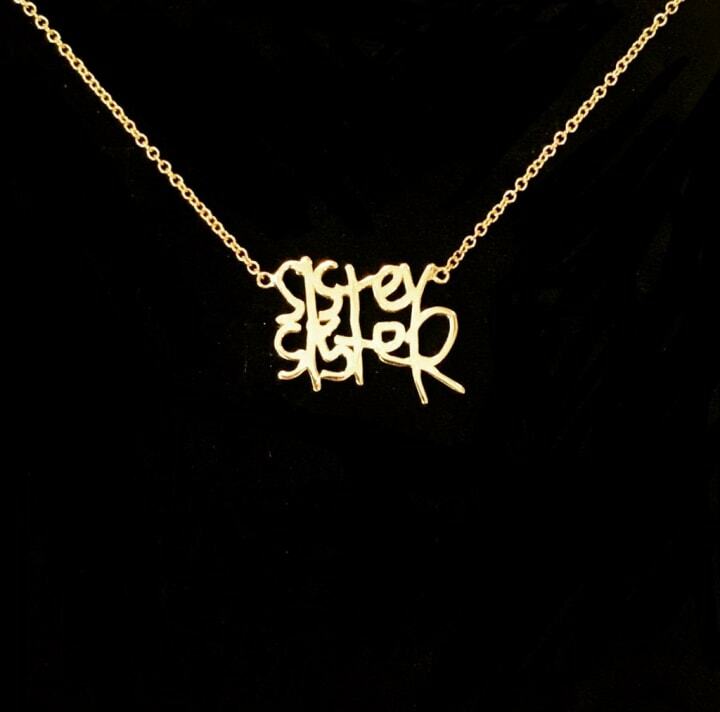 This company can also make a signature into a necklace, which would be the most special way to tell your sis you love her.